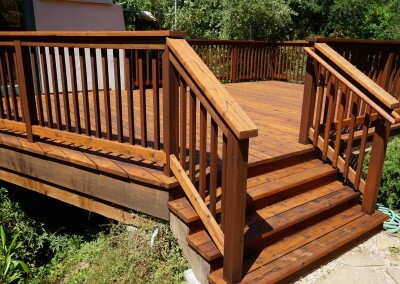 Need to bring your deck back to life? 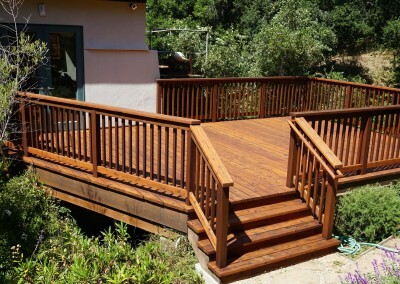 We will repair, renovate and finish it to make it look like new. 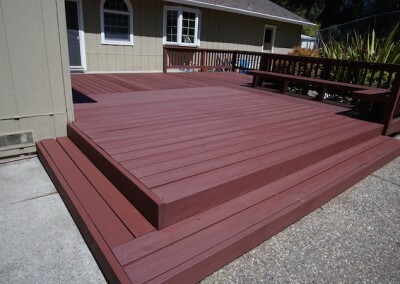 A finished deck in Moraga. 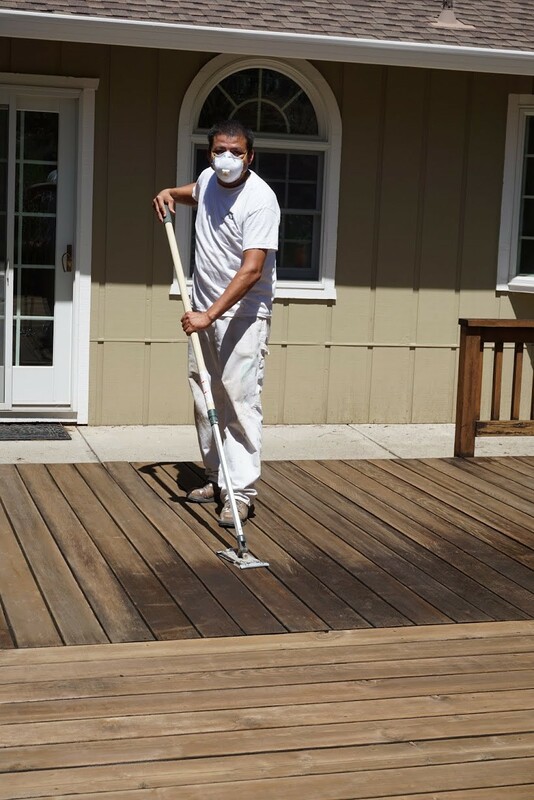 Restoring a deck with the proper gear. 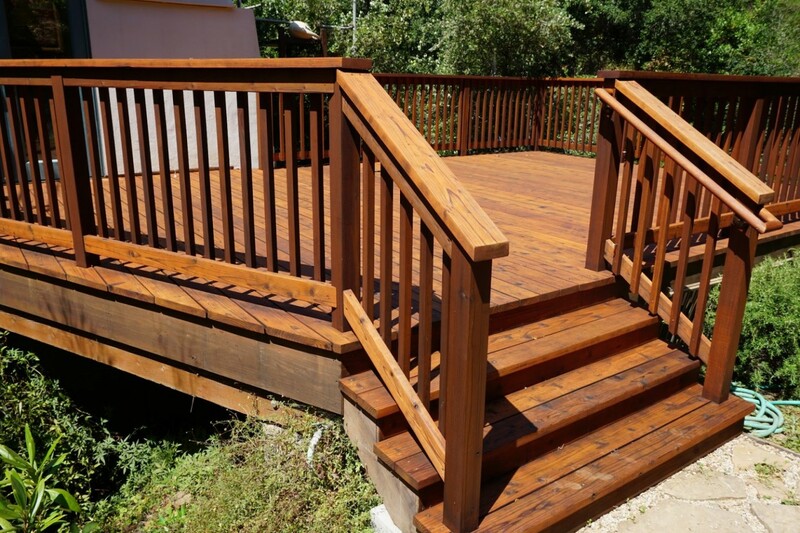 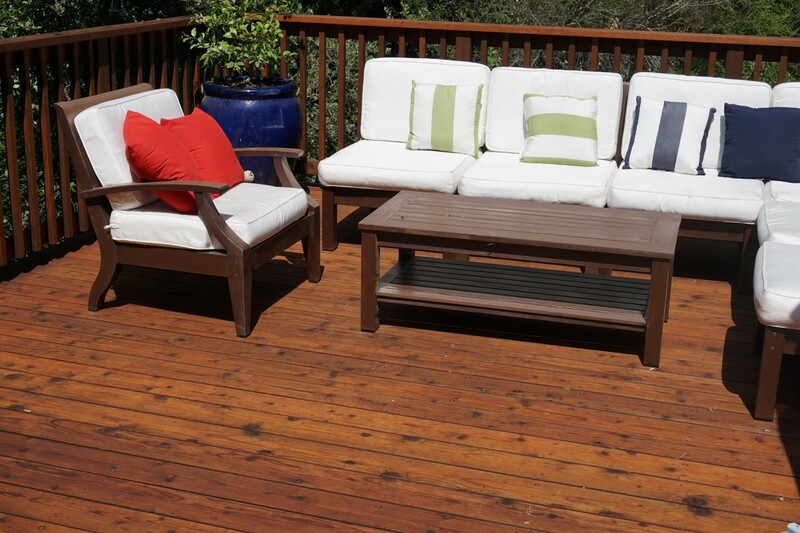 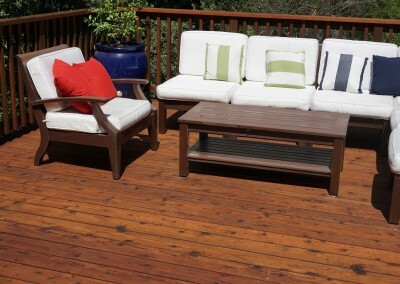 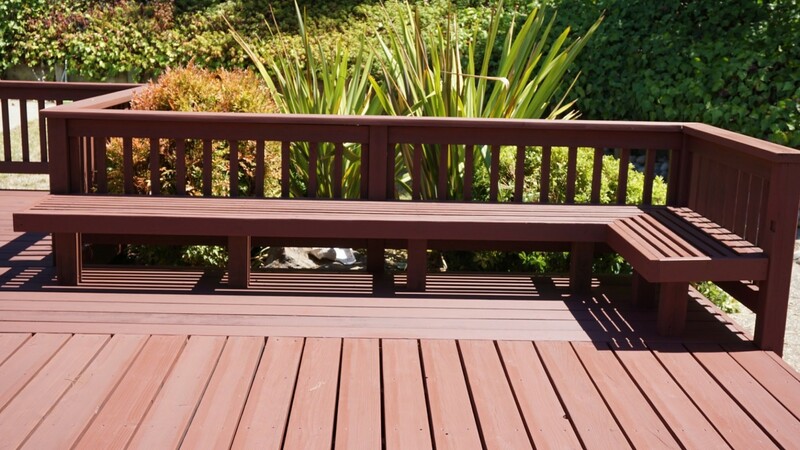 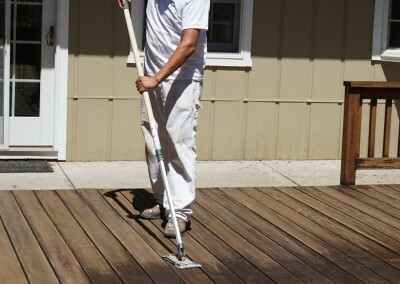 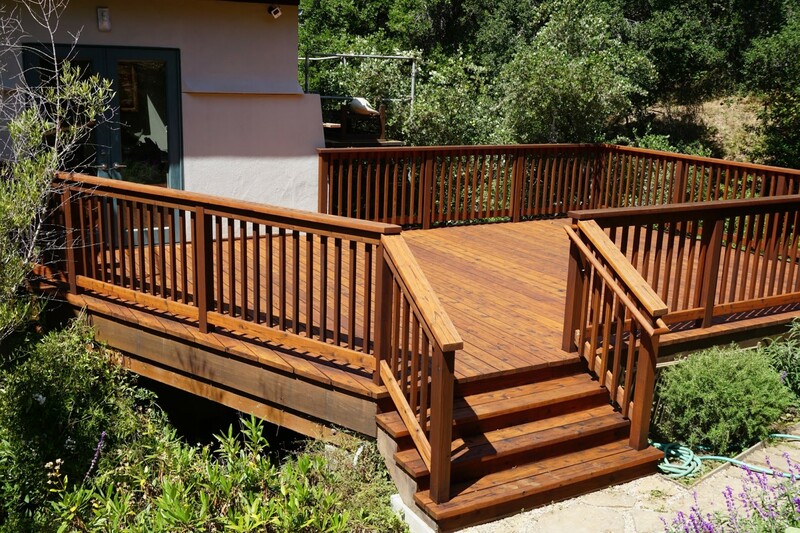 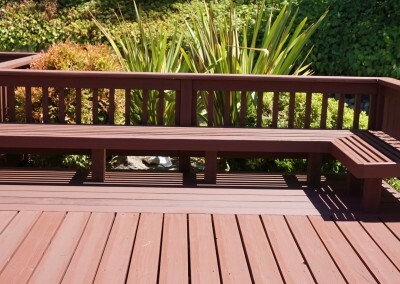 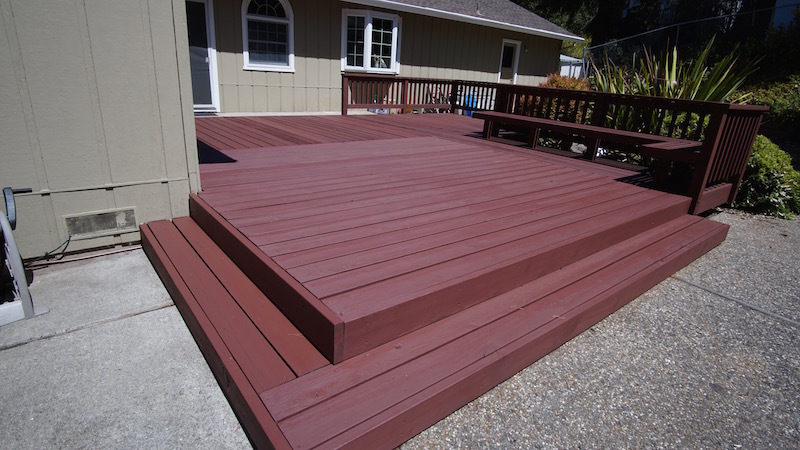 We did some repair work on this deck in Orinda and then painted it.